ASTA PHILPOT; Chicken Ranch Brothel, Loosing Virginity helps make World Better! SUMMER WHITFORD; "Join Us at the Embassy!" Bringing World Leaders & Fine Wine together! Duke Paints 'Pink Ladies' San Francisco Style! MARC HEADLEY; Renegade EX-SCIENTOLOGIST, "Blown For Good; BEHIND THE IRON CURTAIN OF SCIENTOLOGY"! 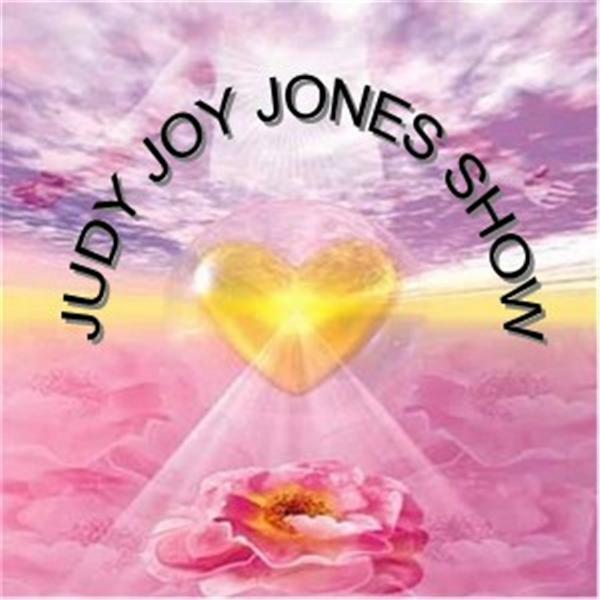 SEAN CARROLL; Theoretical Physicist; joins Judy Joy Jones & Ms. Luv! IVORY MADISON; Founder/CEO "Red Room Authors"; Global Online Authors Community! PATCH ADAMS; Physician/Clown/Social Activist\ Movie starring Robin Williams!